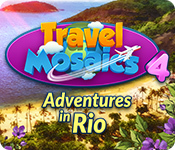 Travel Mosaics 4: Adventures In Rio is a fun little mosaics game that packs more than 140 levels as well as 20 bonus levels or challenging nonogram puzzles. 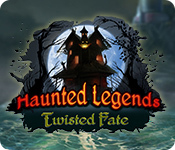 Any fan of the genre will not want to miss adding this little gem to their collection! 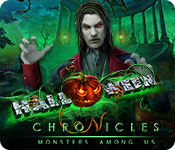 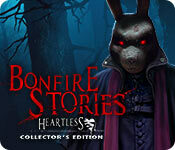 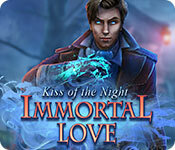 Bonfire Stories: Heartless is a hidden object puzzle adventure game that plays like classic horror film. 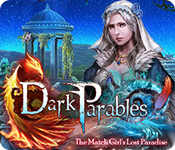 The gorgeous graphics, captivating storyline, and engaging game play make this a staff favorite and a game you're not going to want to miss. 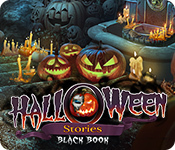 Halloween Stories: Black Book is a chilling hidden object puzzle adventure game that has you racing against the clock and fighting off specters in order to save your little sister from a horrible fate!